Improve your game outta sight . . . Hit it longer and straighter . 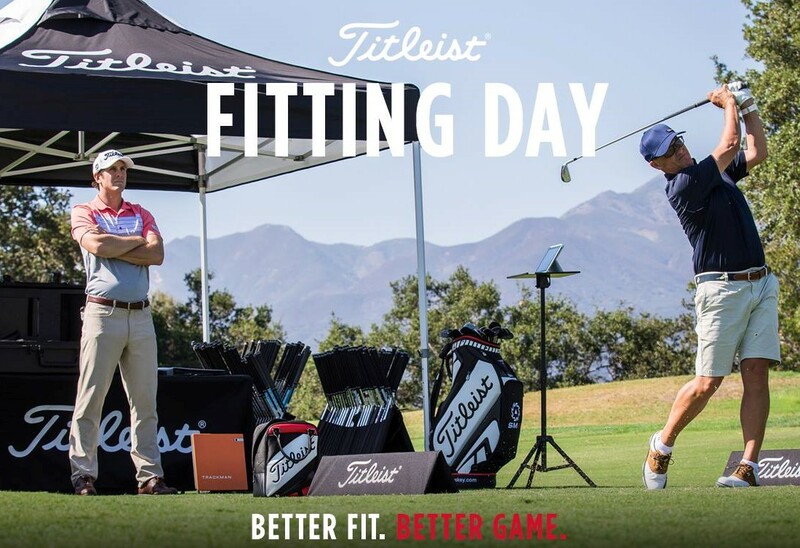 . . Or get fitted for your swing . 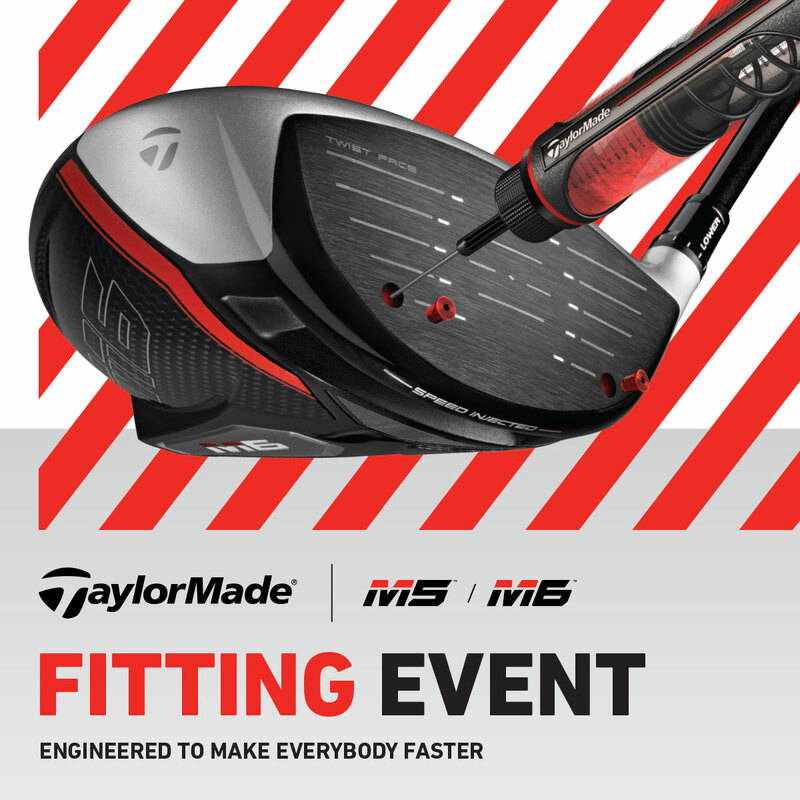 . .
Now you can experience state of the art precision just like a PGA Tour Pro. How about trajectory and ball spin off the tee? 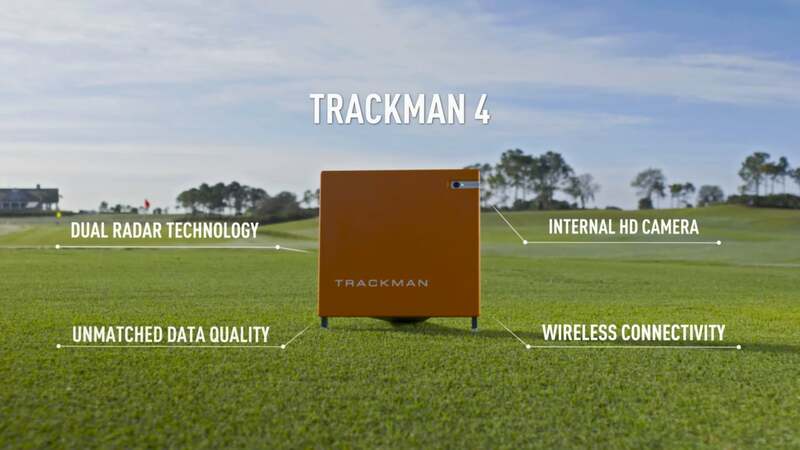 Our Trackman is available for lessons and club fitting. Bookings are essential so give the golf shop a call on 9484 1666 or get in touch by filling in the form below. Previous PostBalls, Burgers & Beverages! 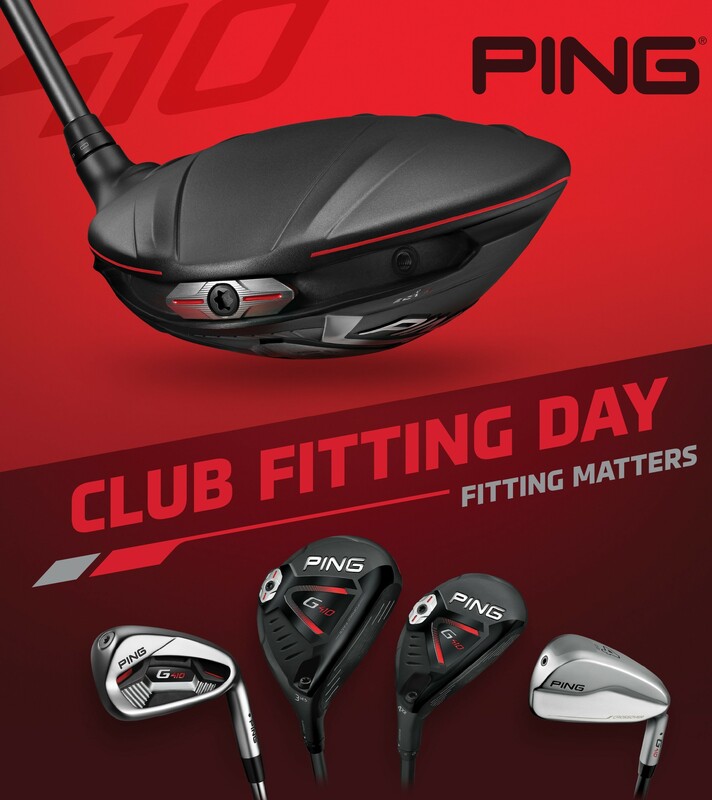 Next PostEpic Golf Sale - 2 days only!